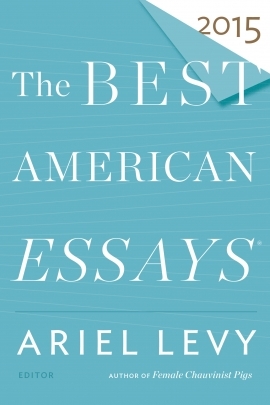 The Best American Essays 2018 edition, which is due out in print on October 2, has given Little Patuxent Review two honors for 2017. Our Winter 2017 “Prisons” issue received a “Notables Issues” award. 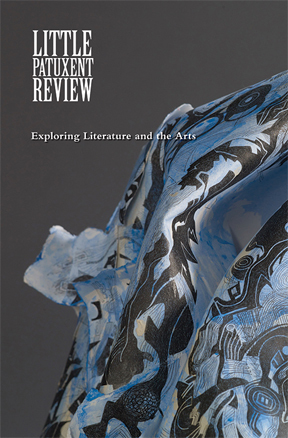 What do Salon.com, Vanity Fair, and the Little Patuxent Review have in common? 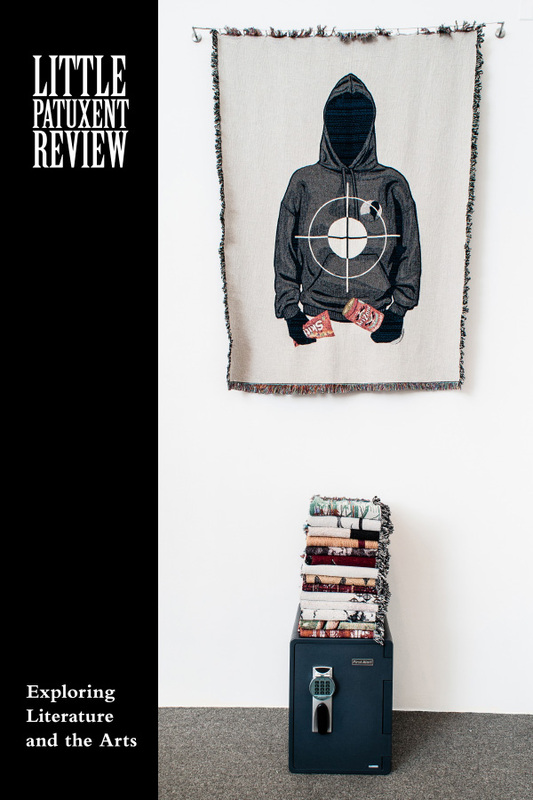 Answer: all three got the same ranking in the Bookfox blogger’s ranking of the top literary magazines in the USA. 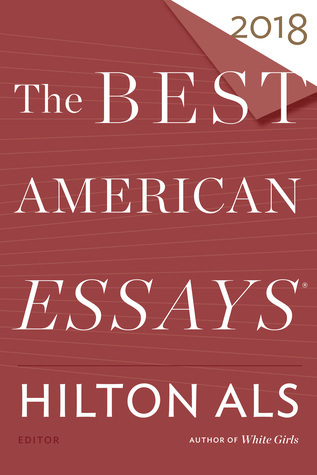 Bookfox based his rankings on the number of appearances and mentions in the annual anthology Best American Essays.